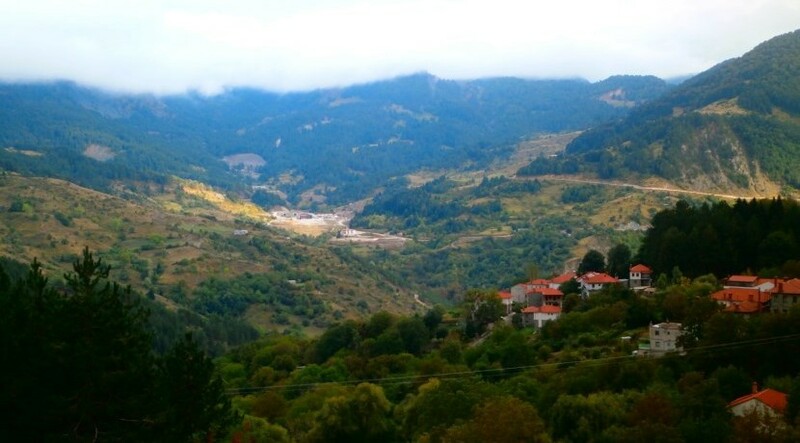 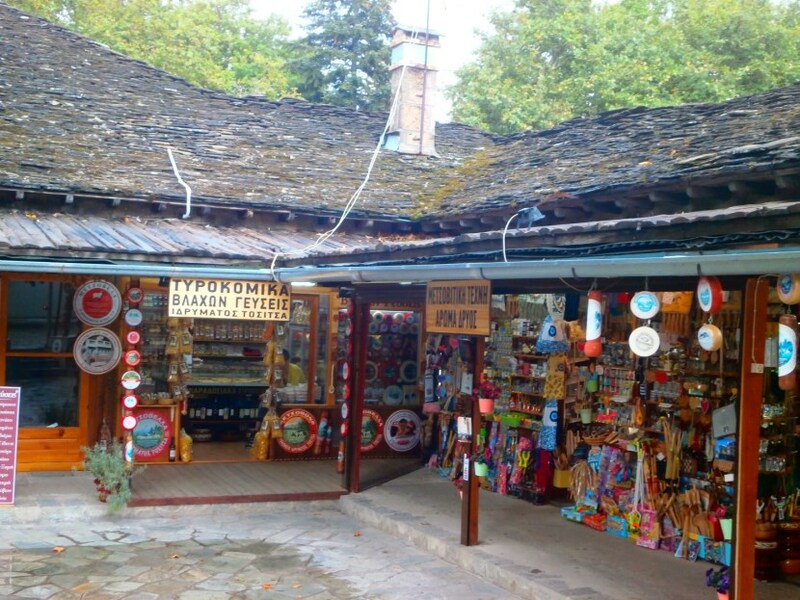 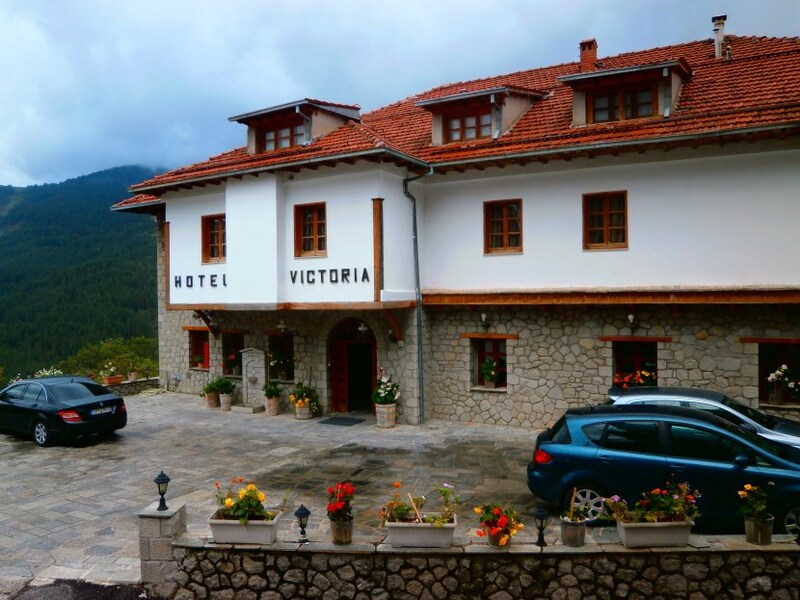 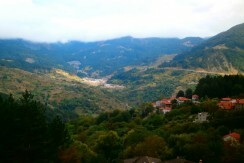 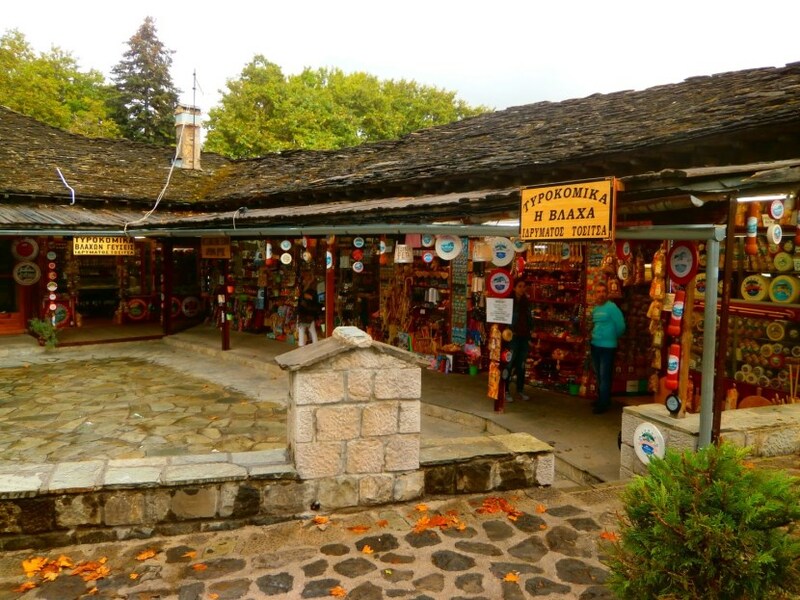 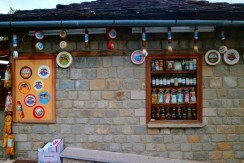 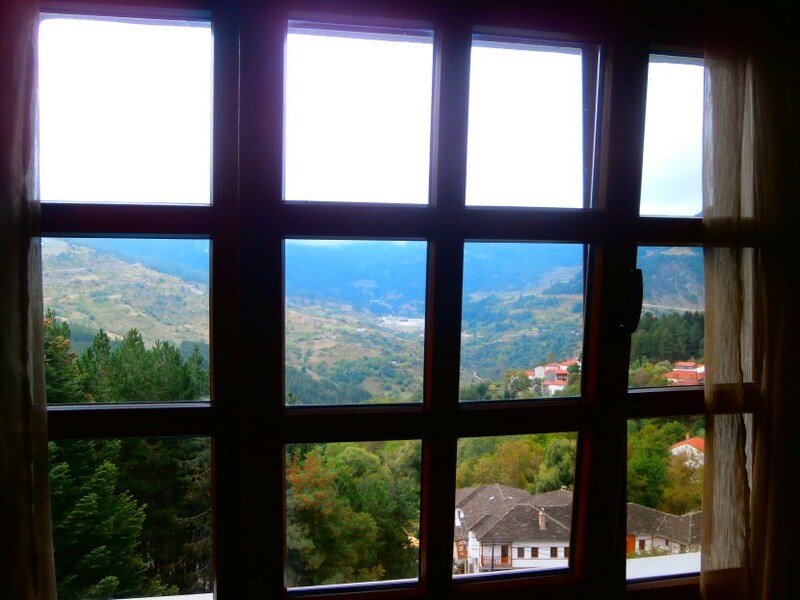 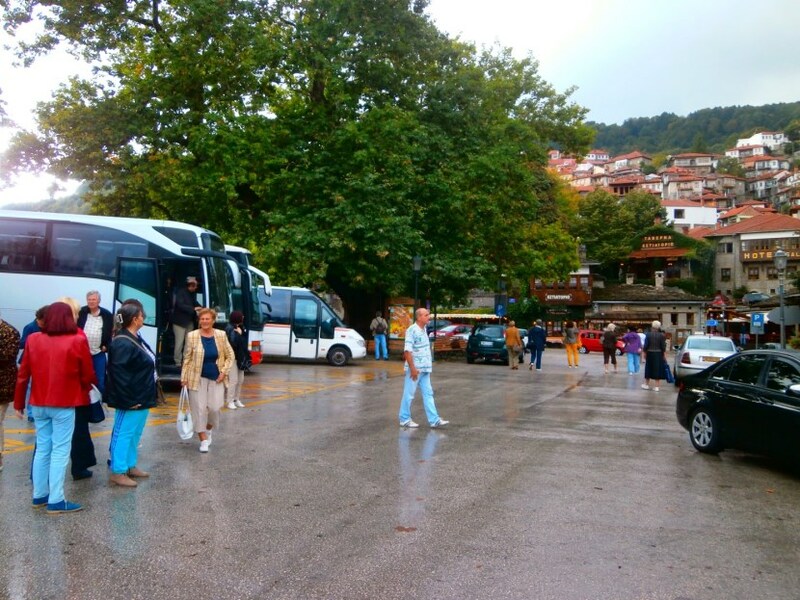 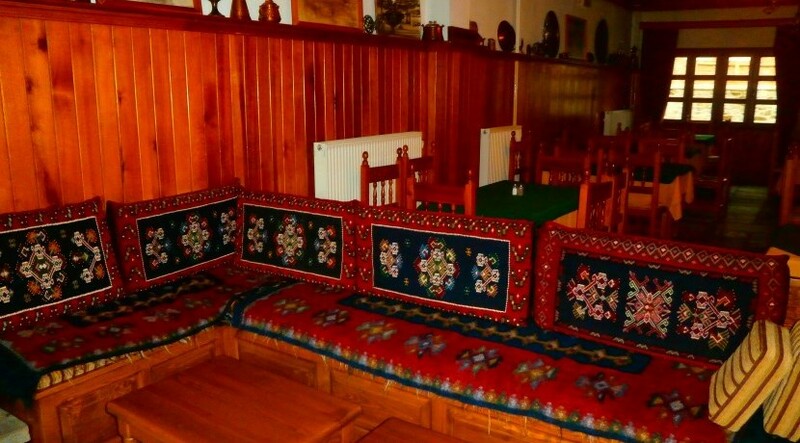 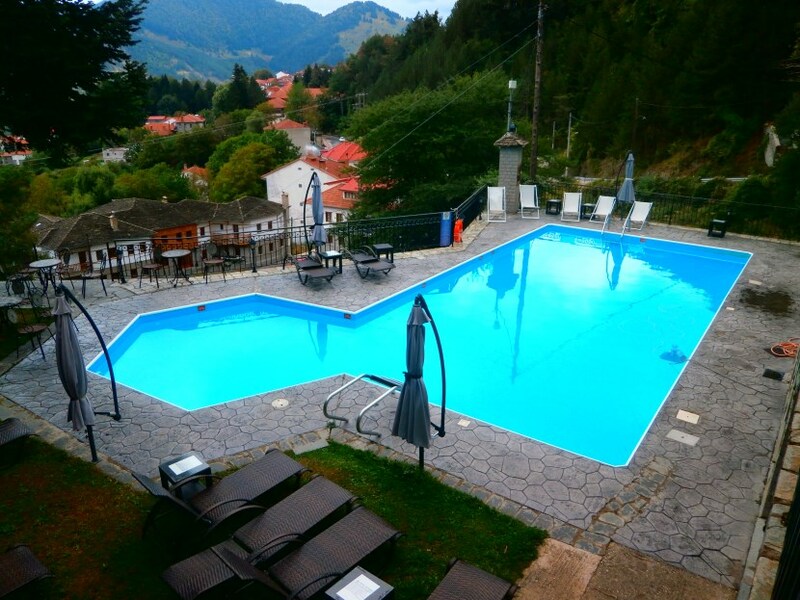 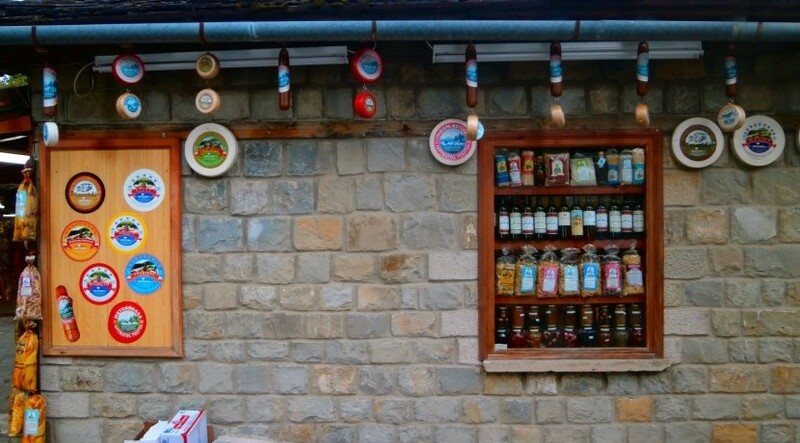 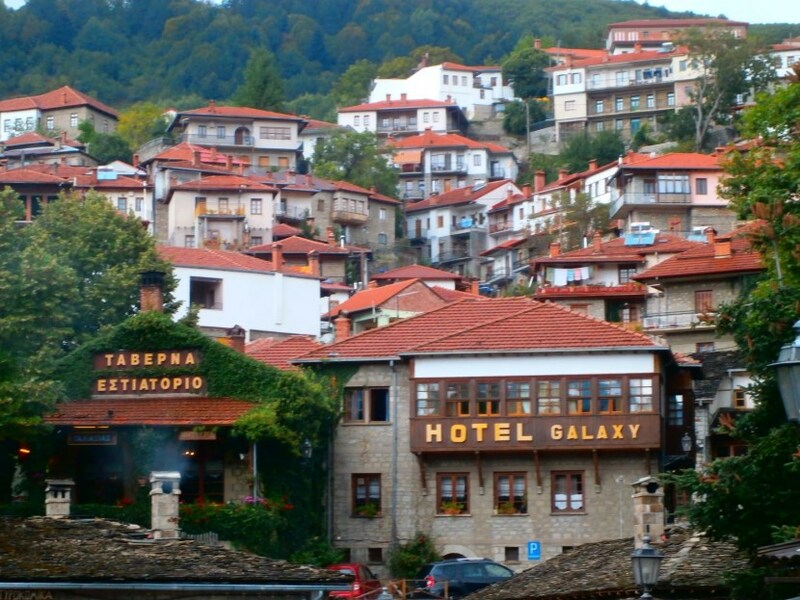 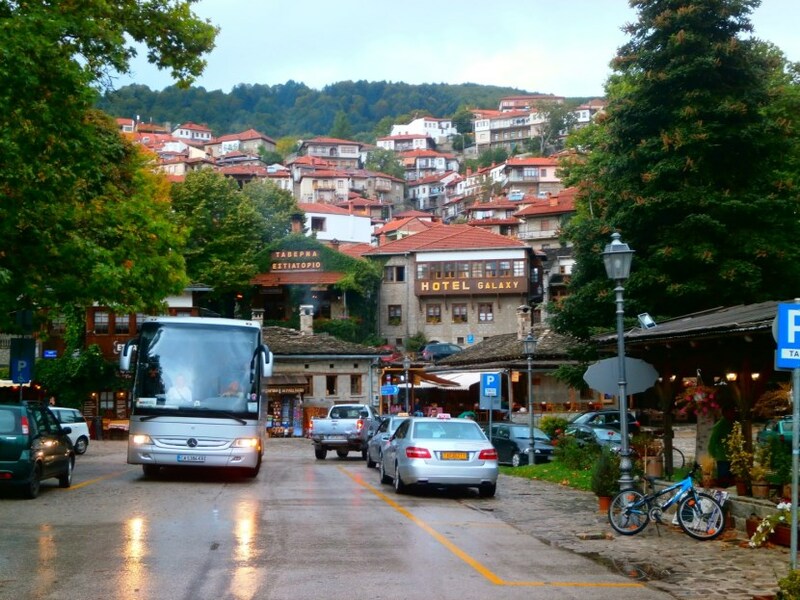 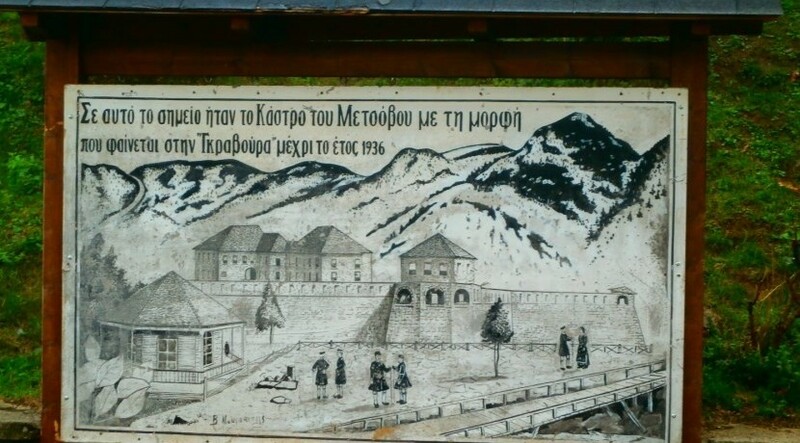 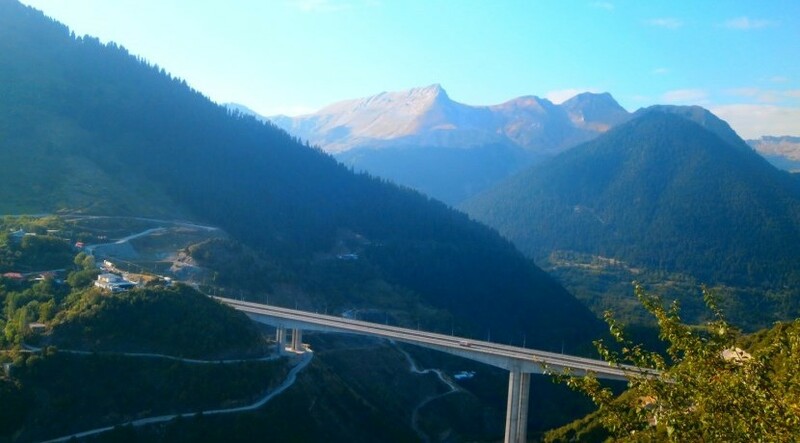 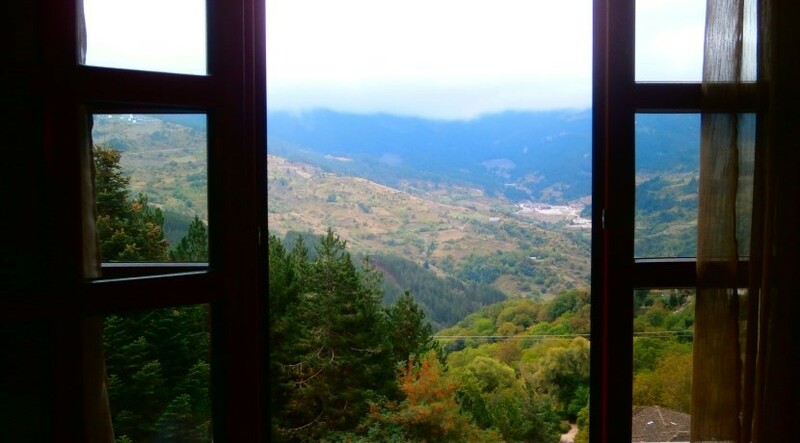 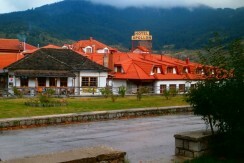 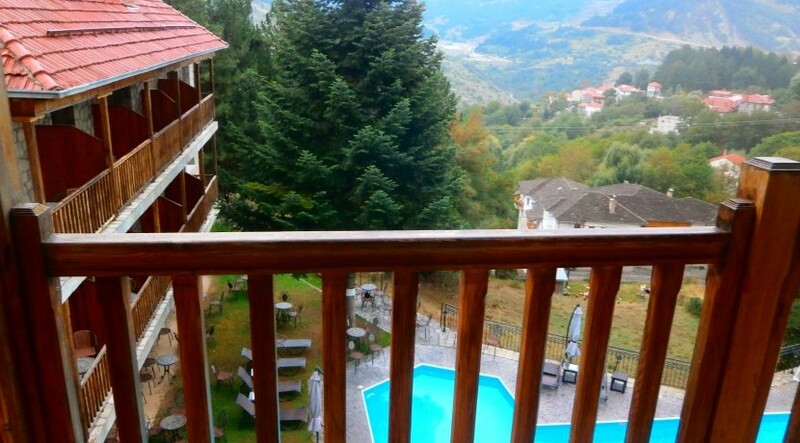 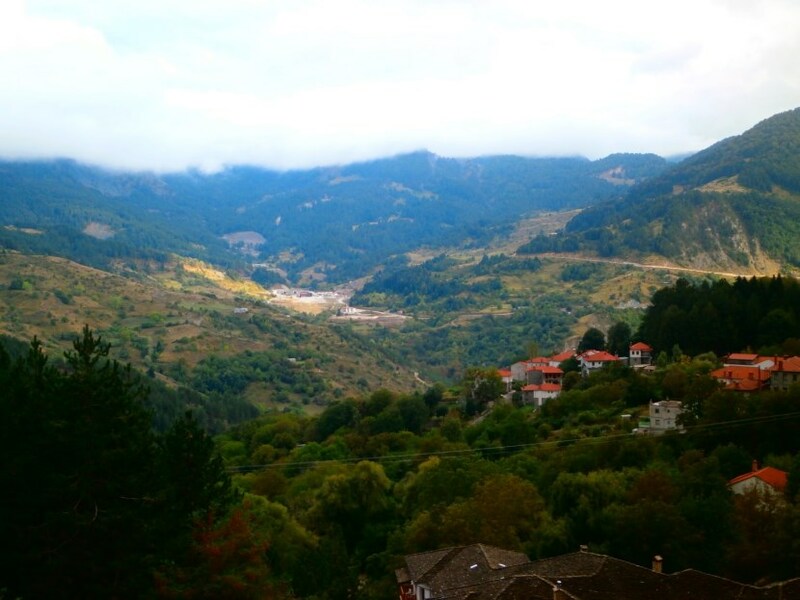 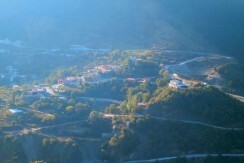 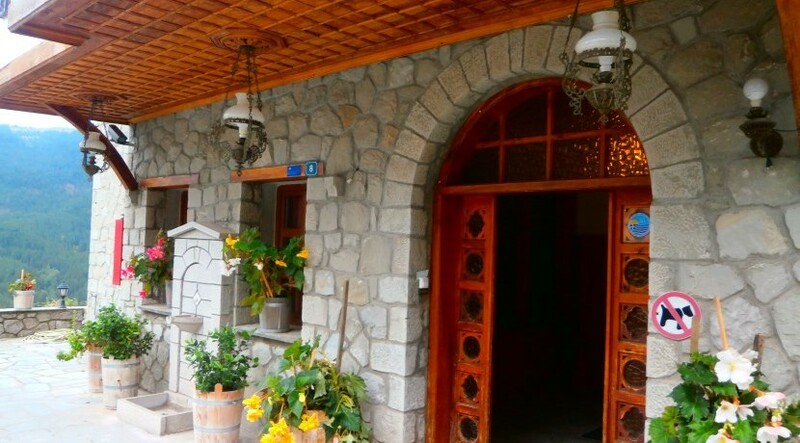 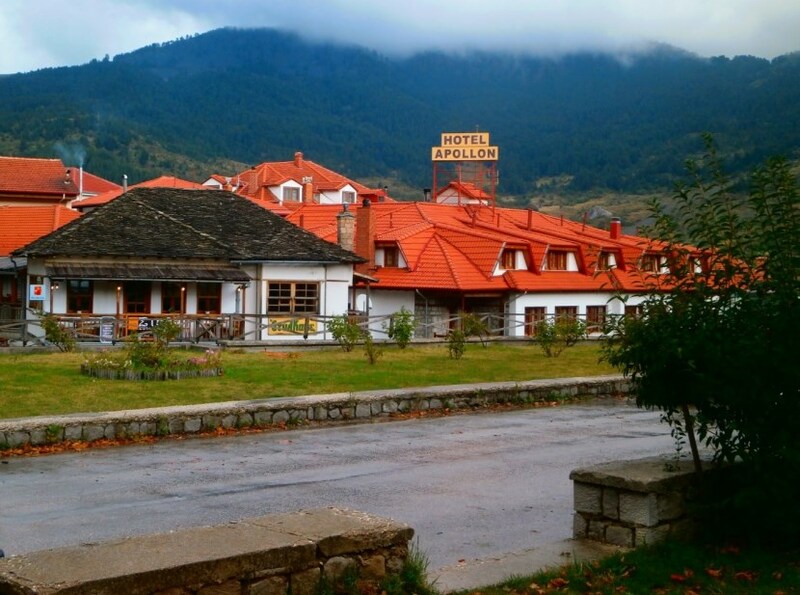 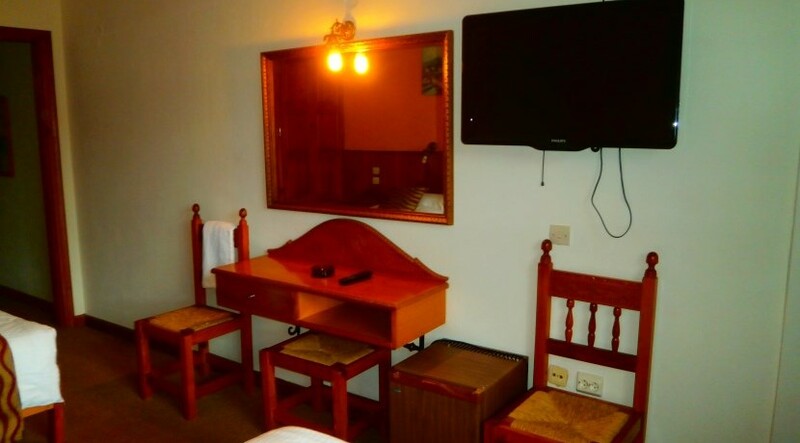 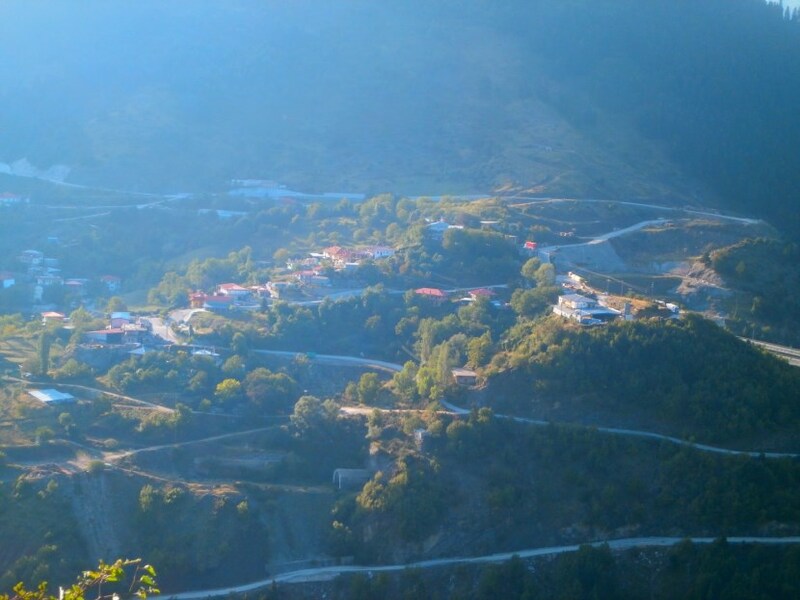 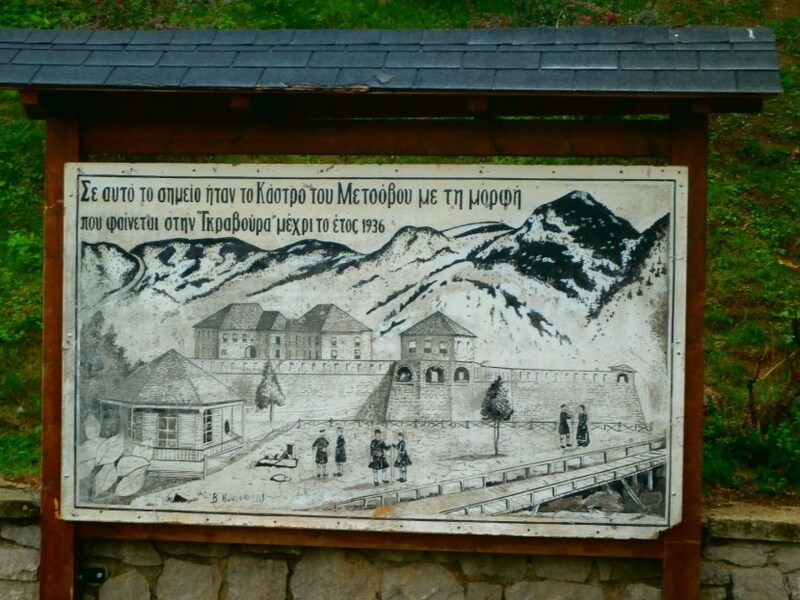 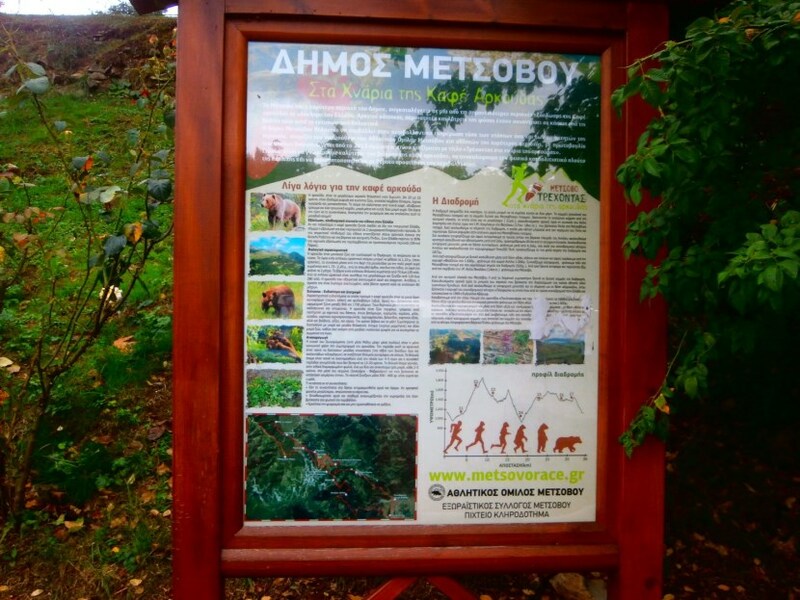 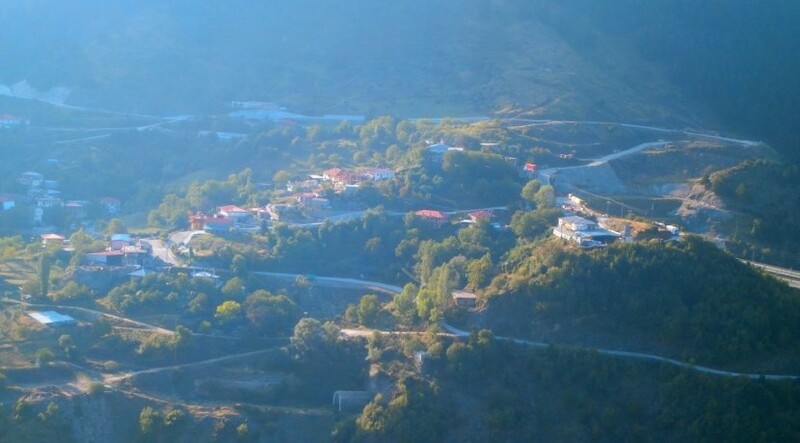 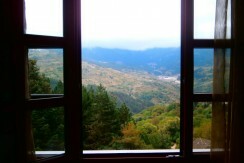 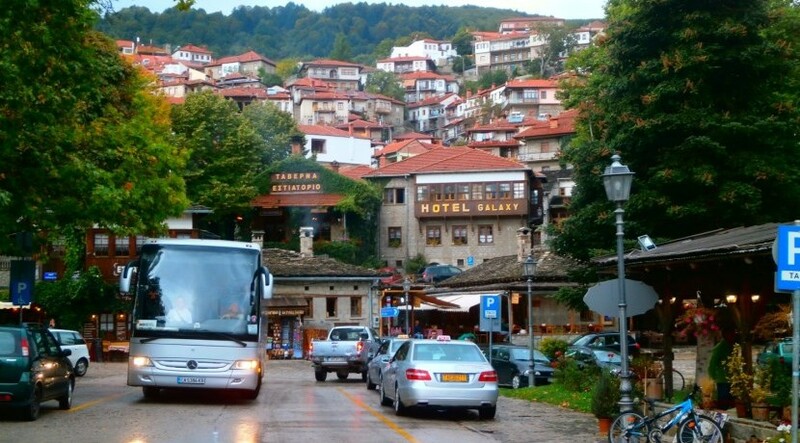 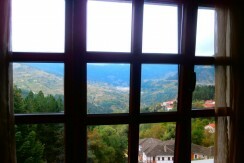 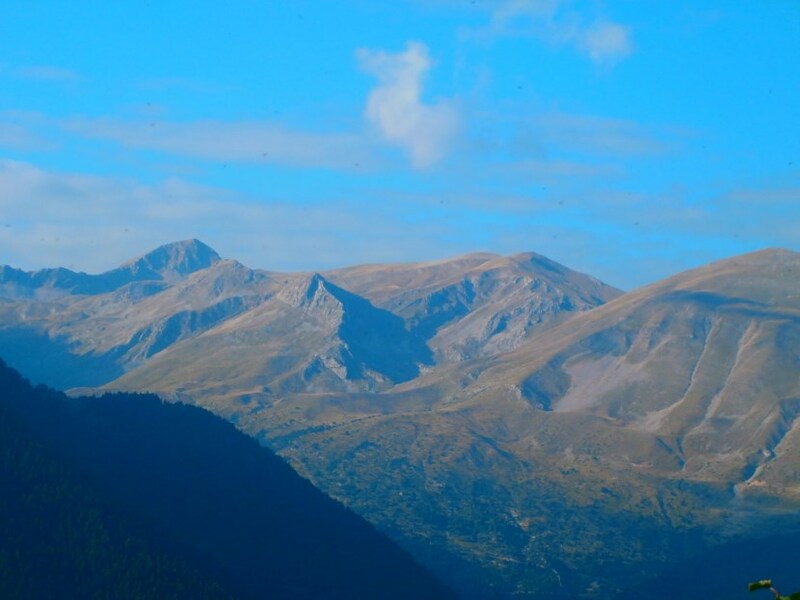 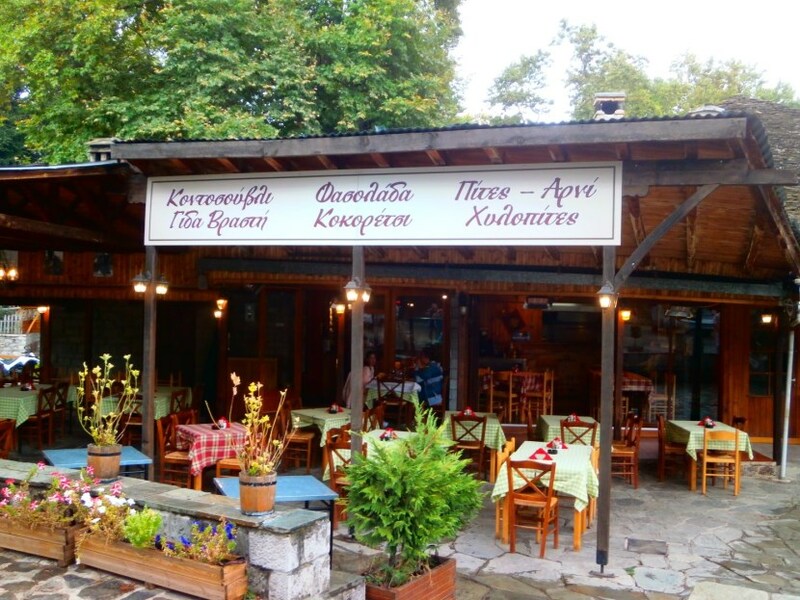 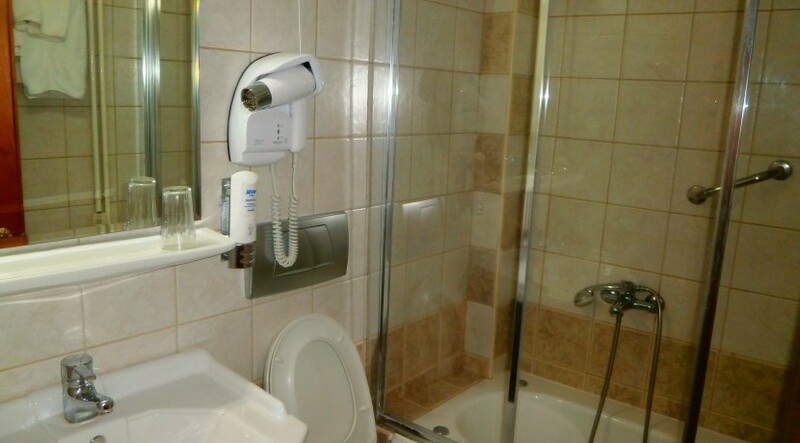 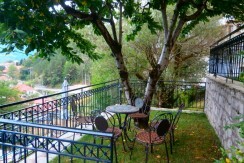 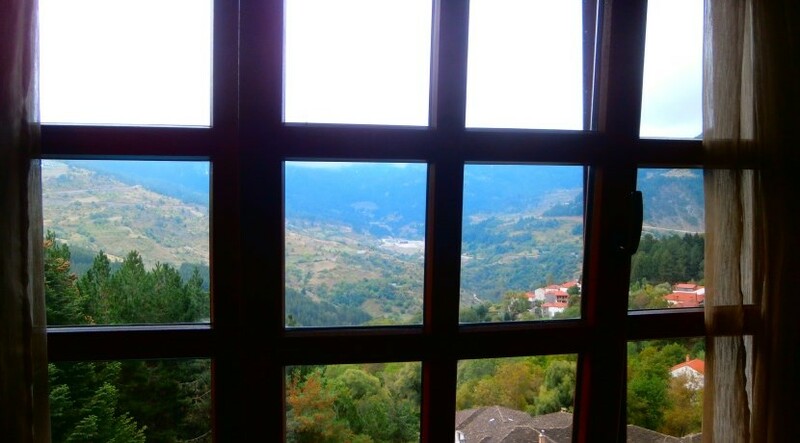 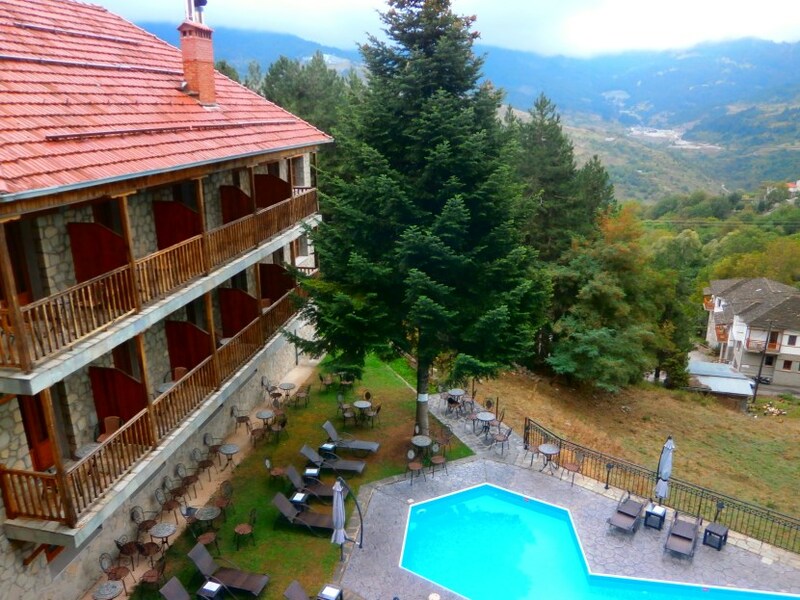 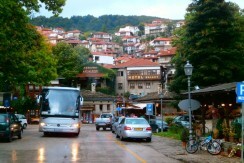 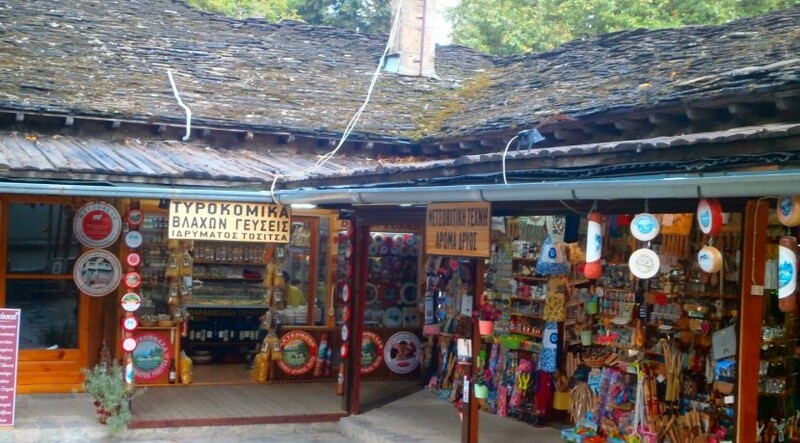 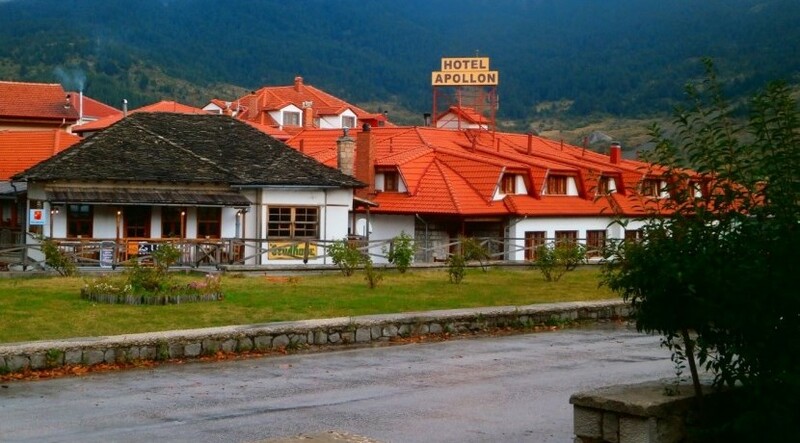 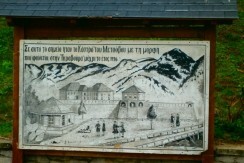 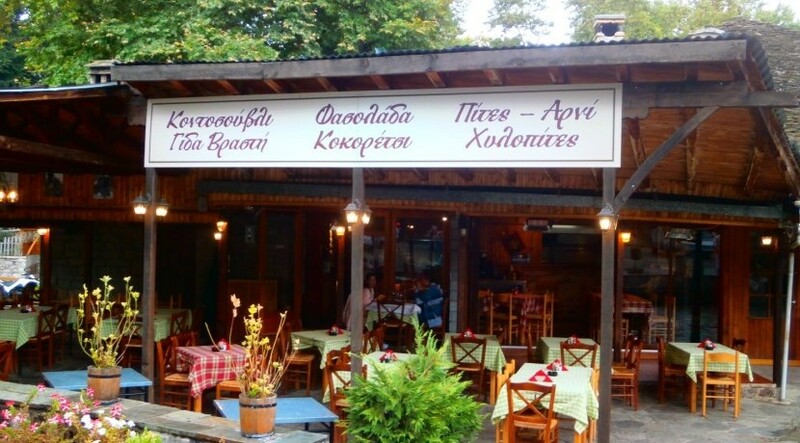 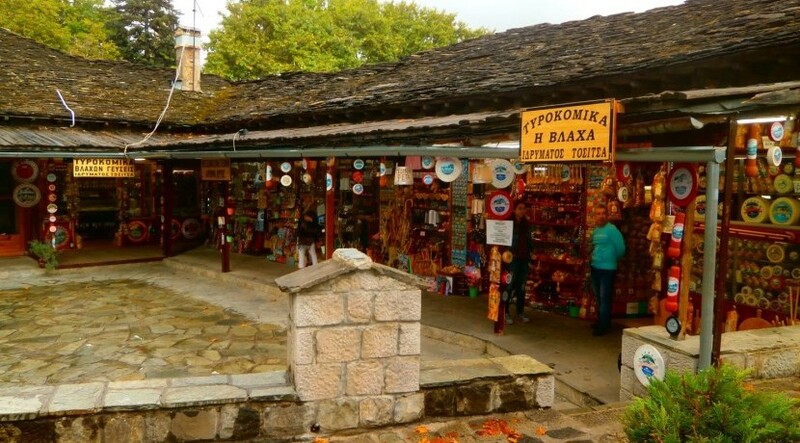 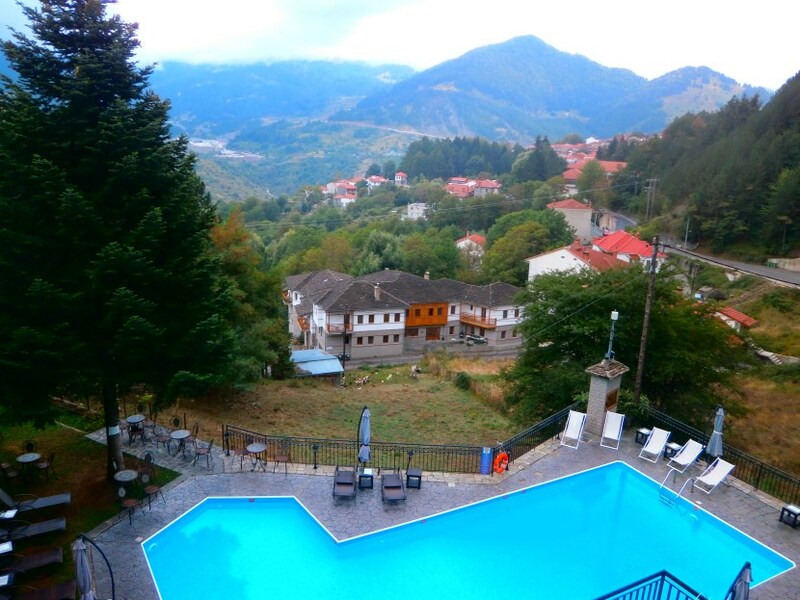 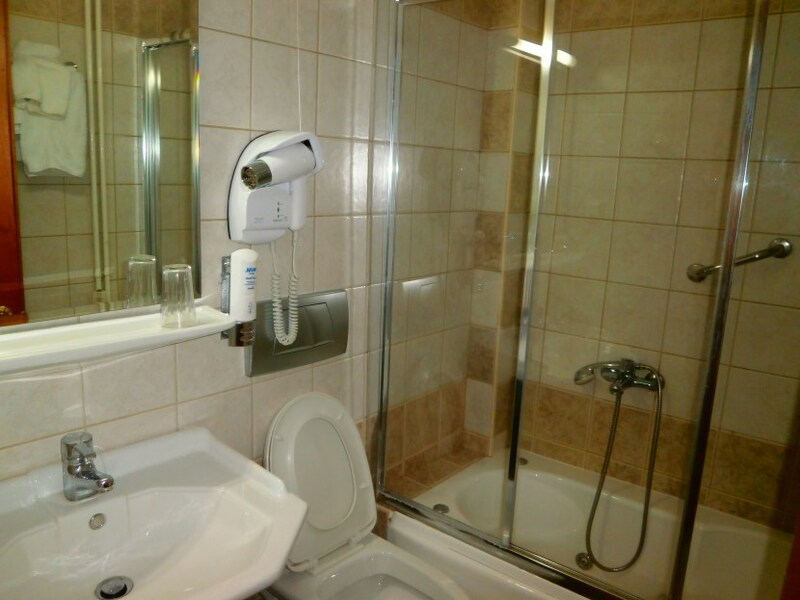 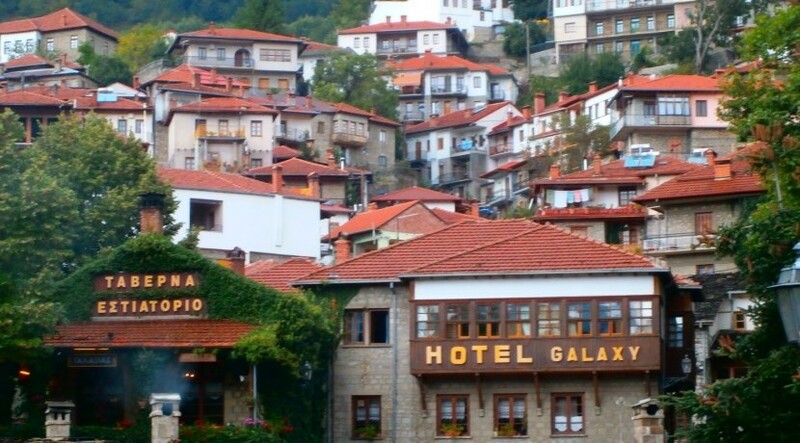 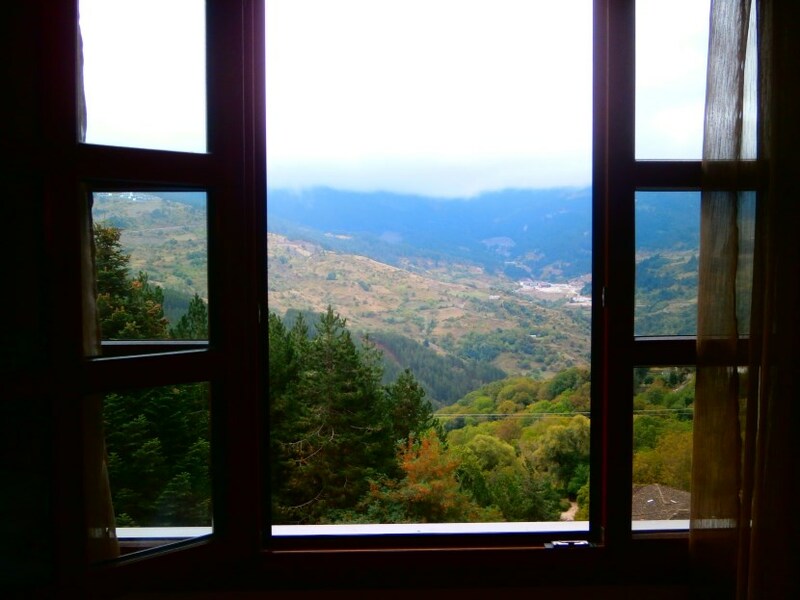 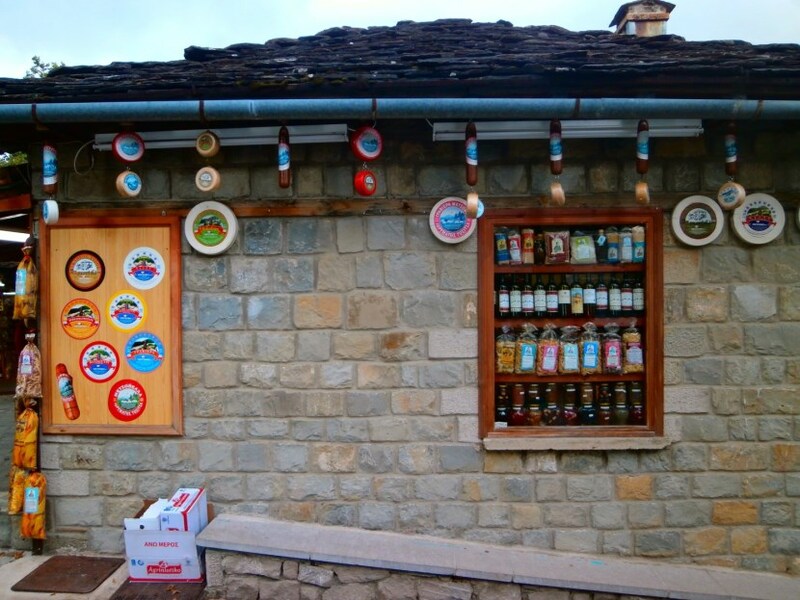 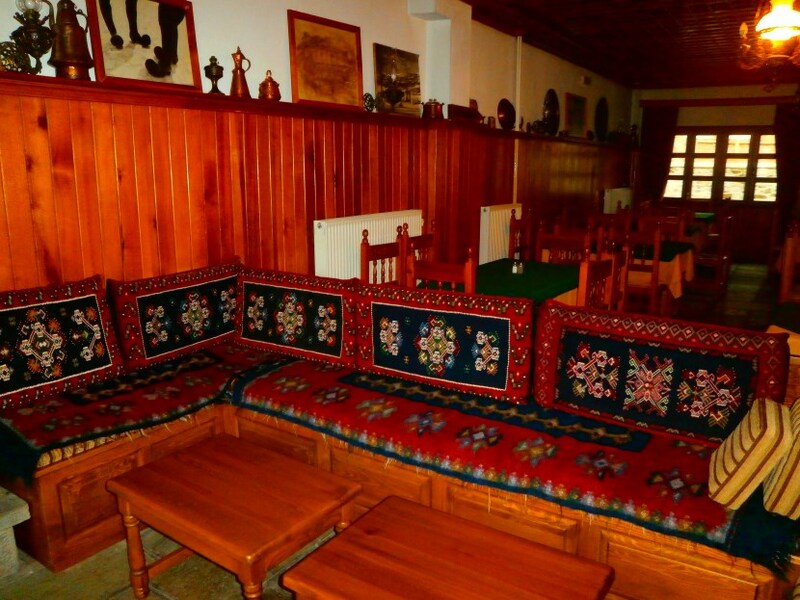 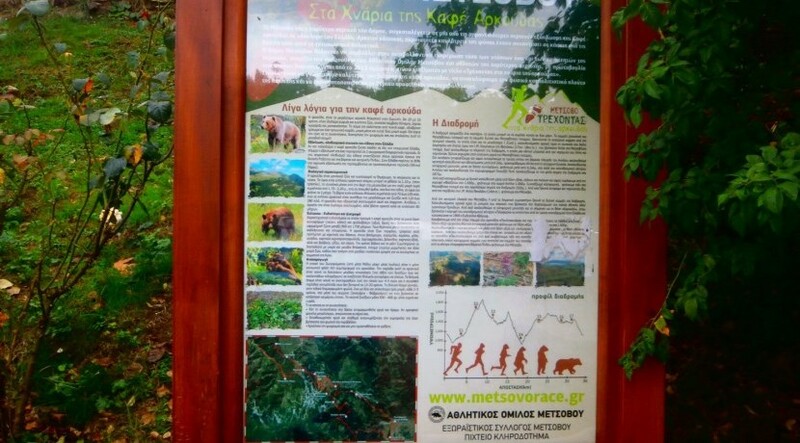 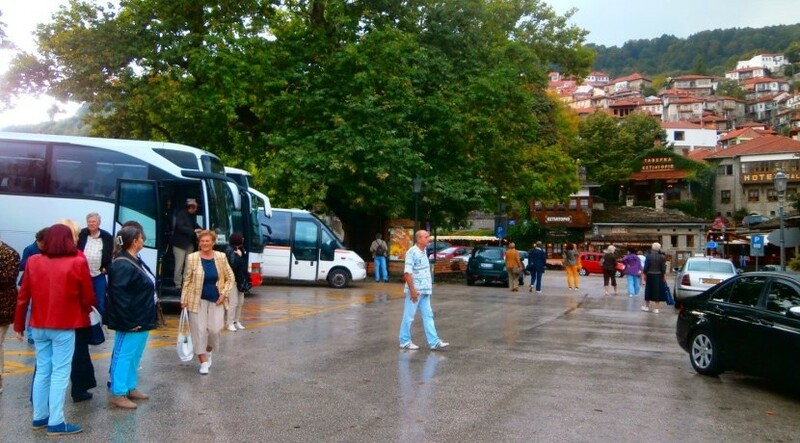 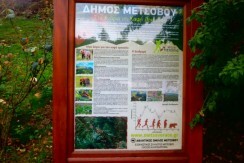 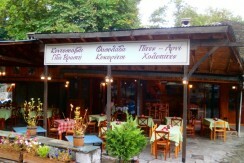 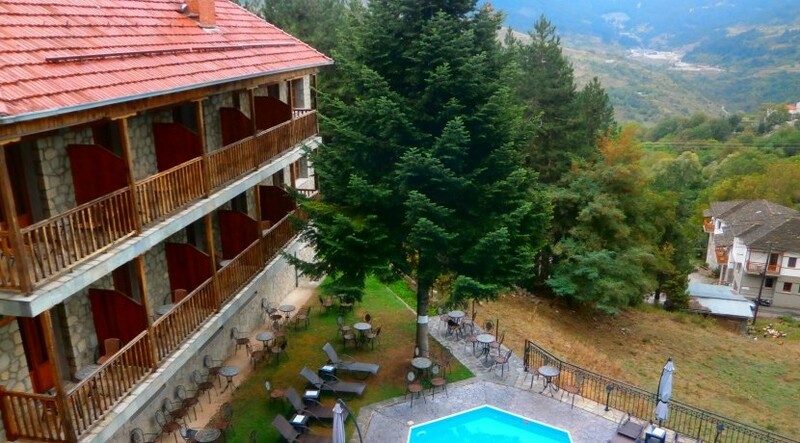 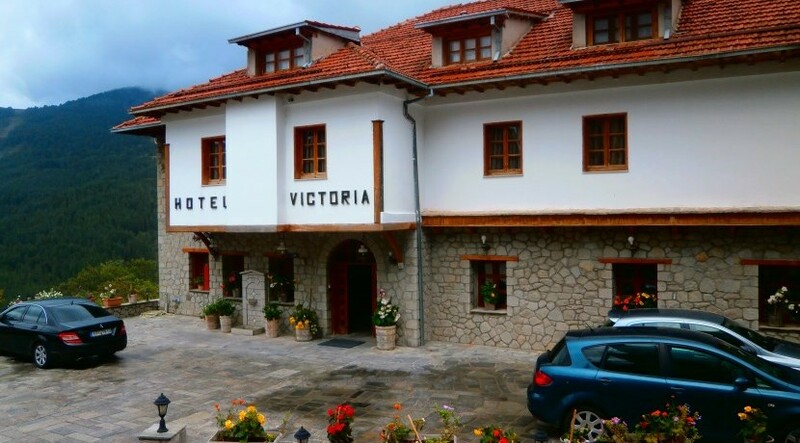 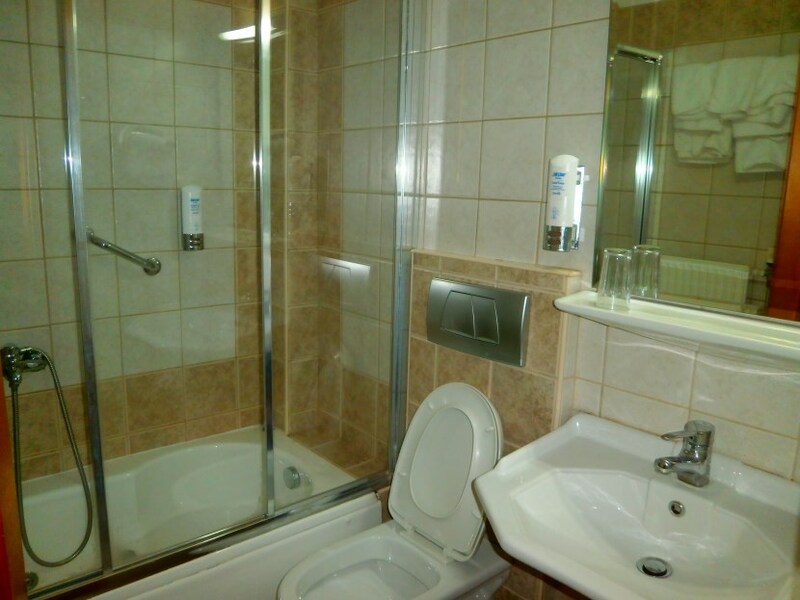 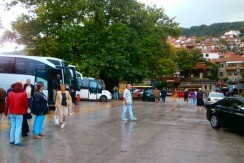 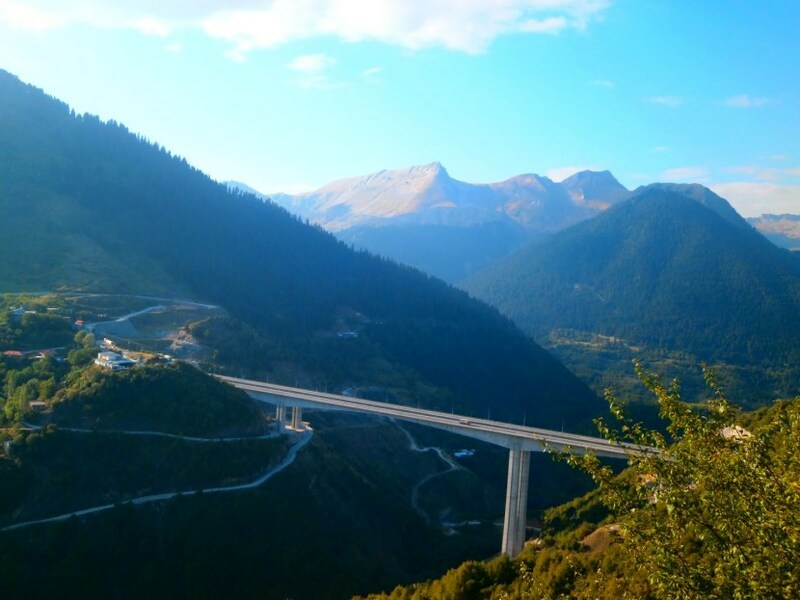 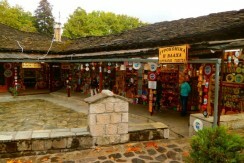 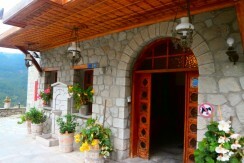 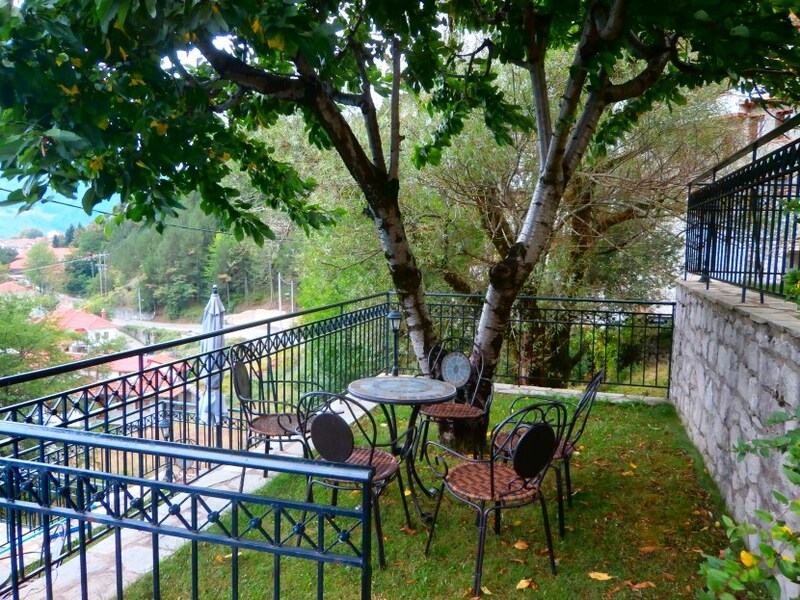 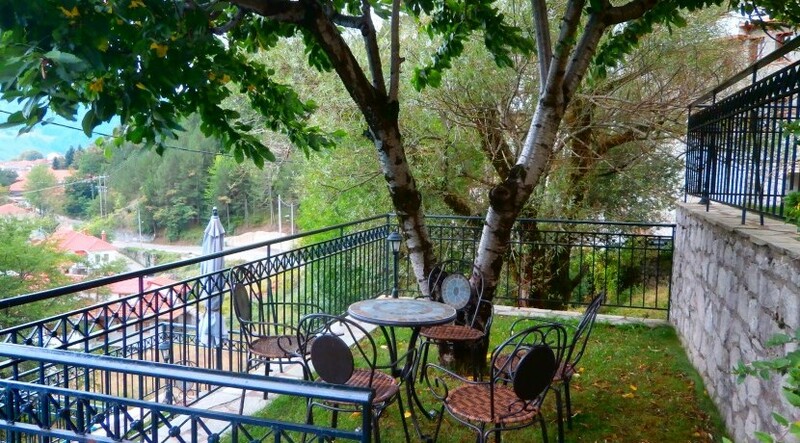 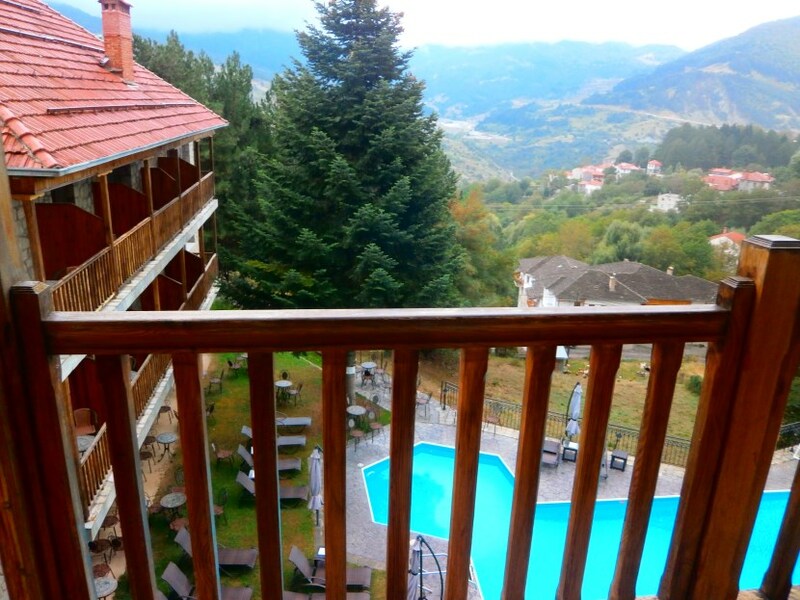 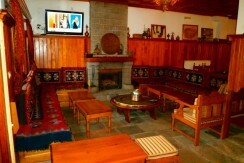 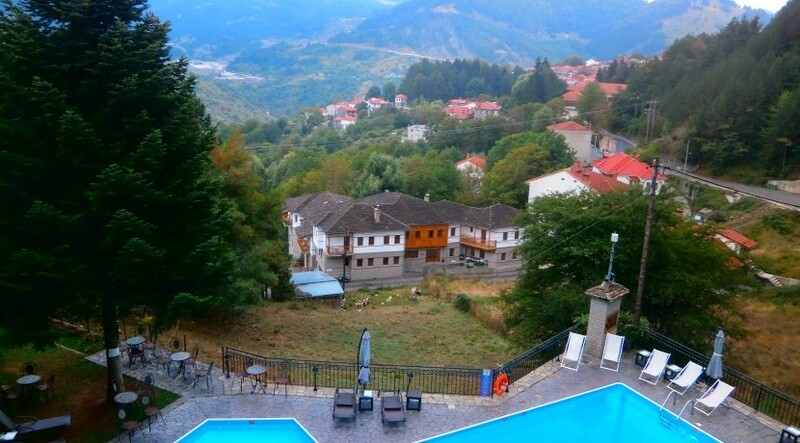 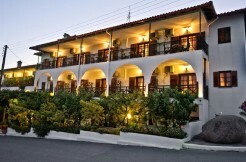 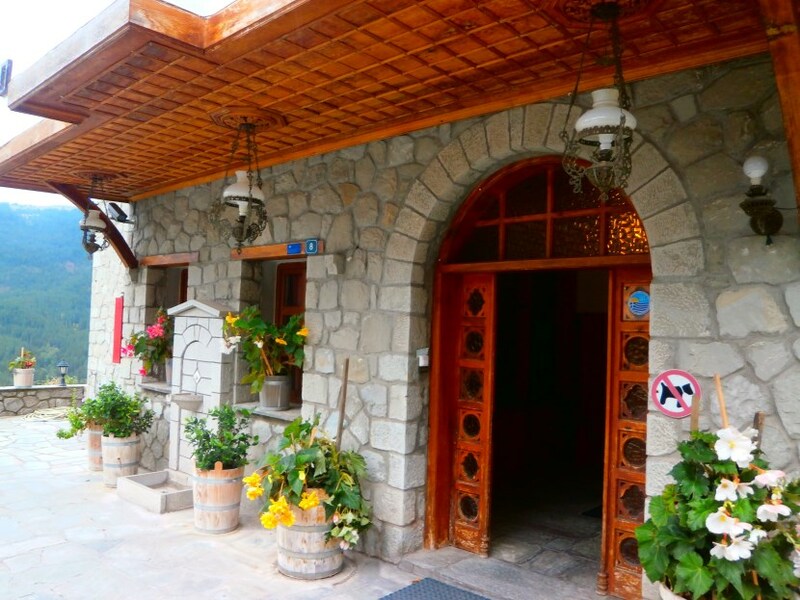 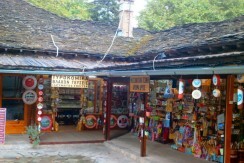 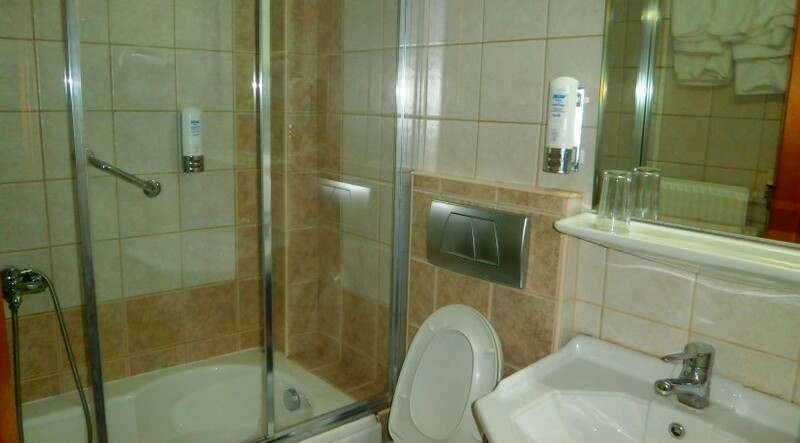 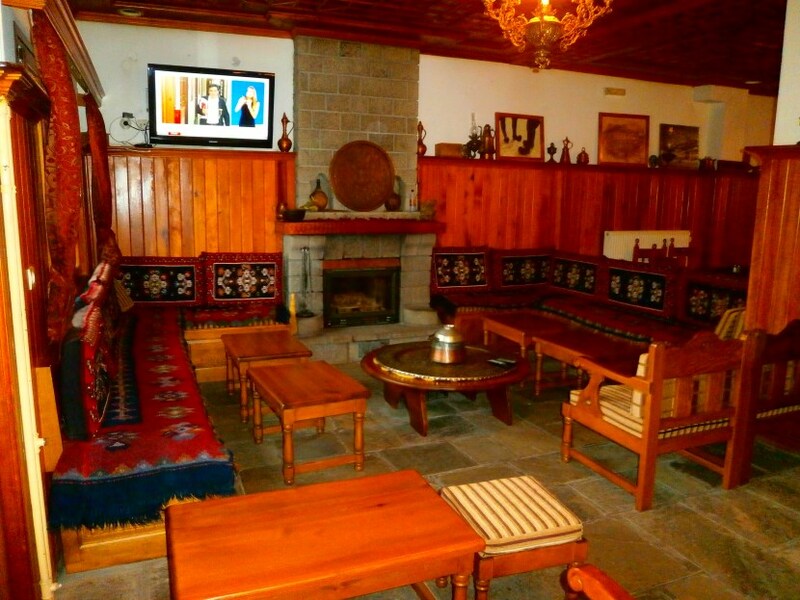 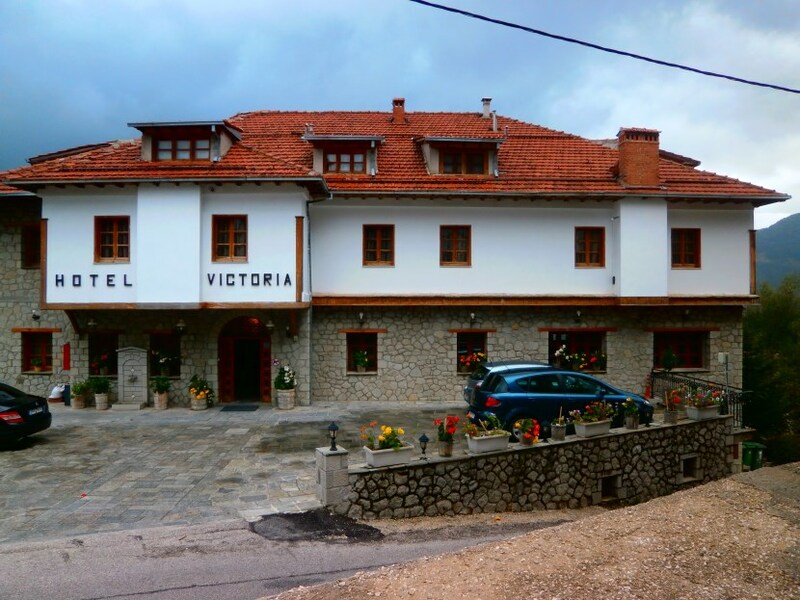 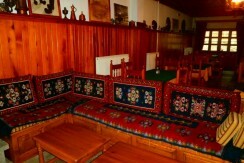 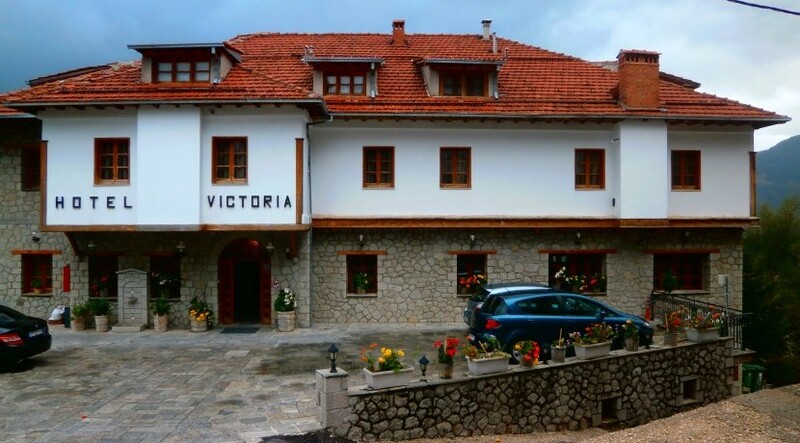 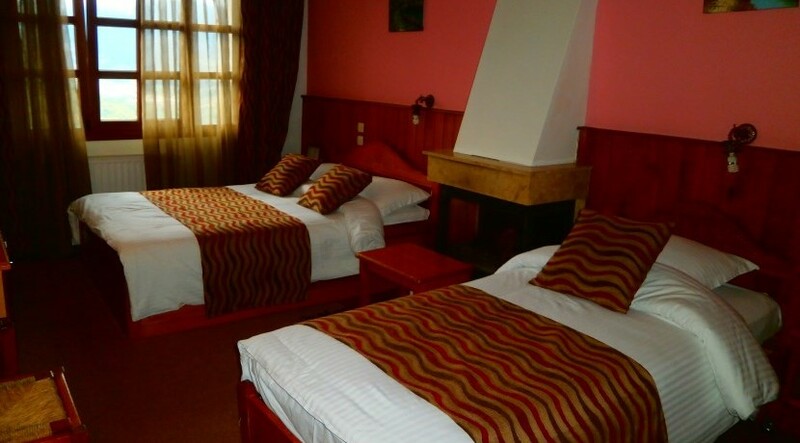 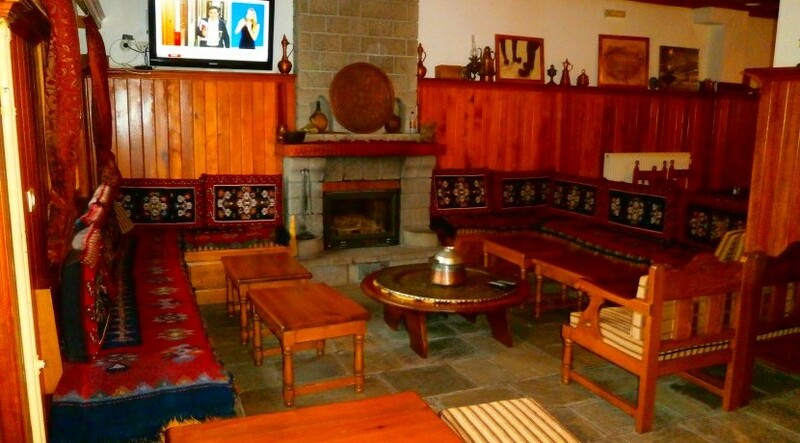 Name of property: Victoria Hotel Metsovo. 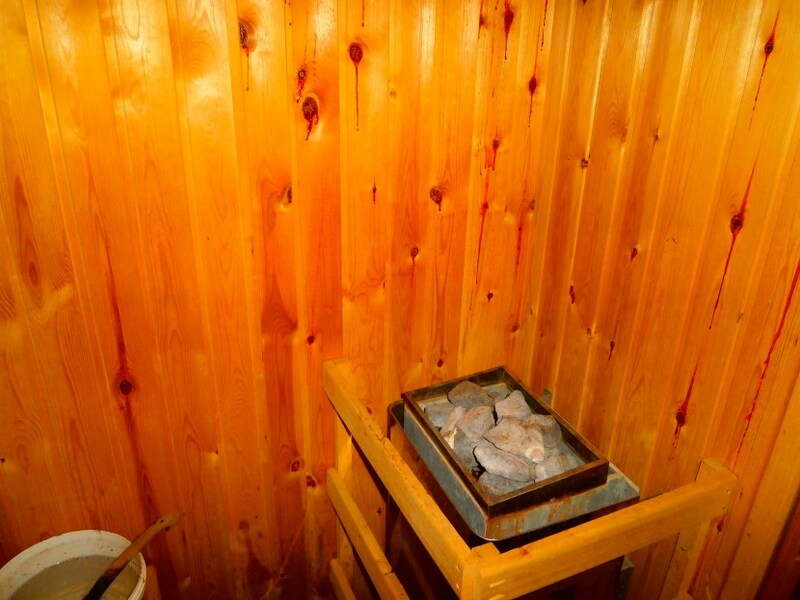 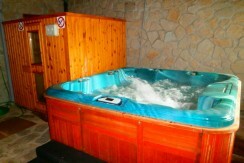 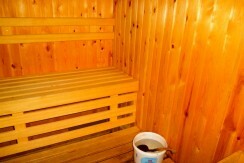 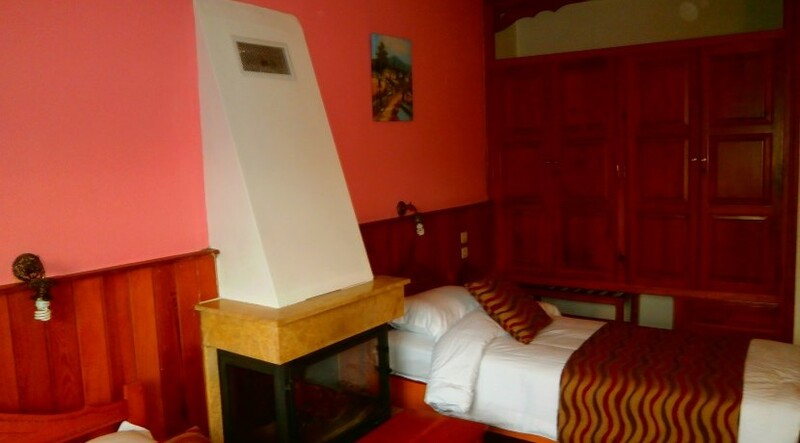 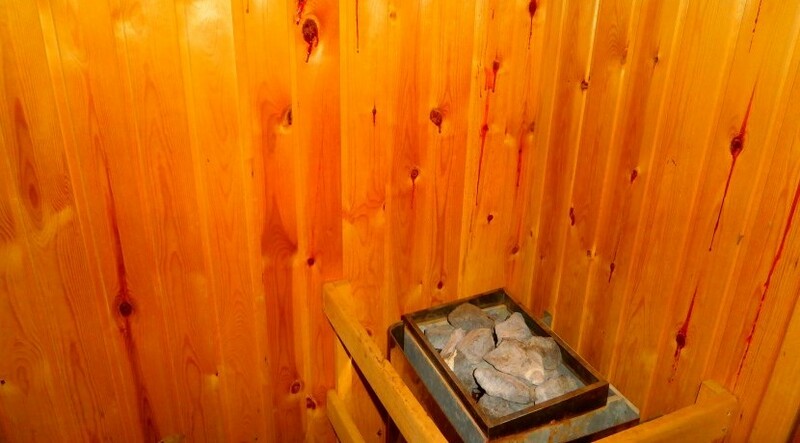 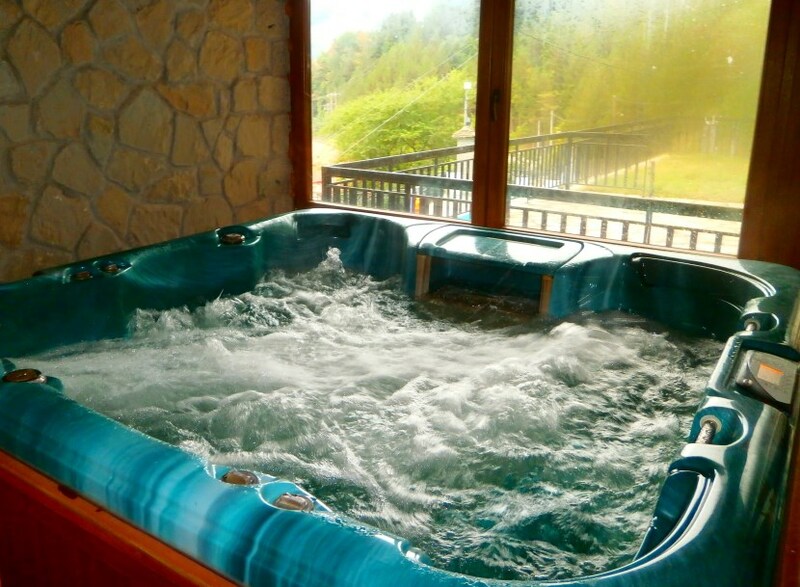 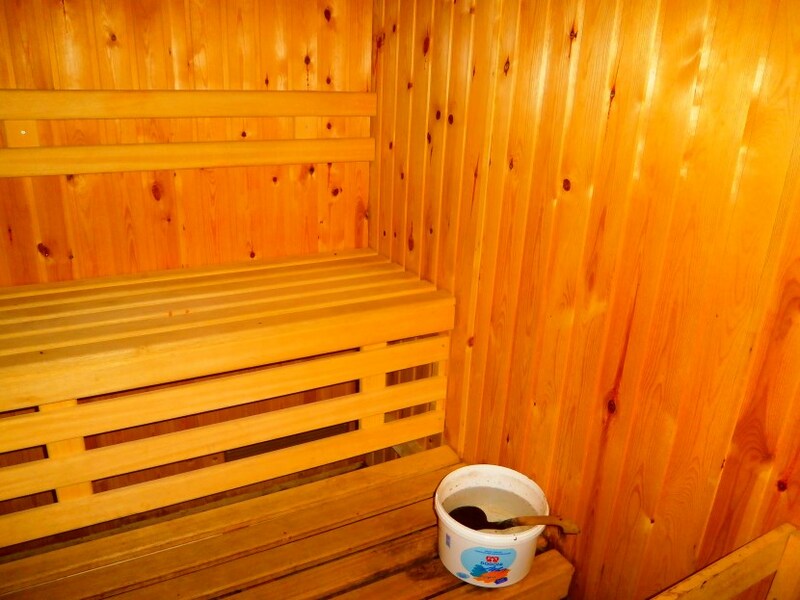 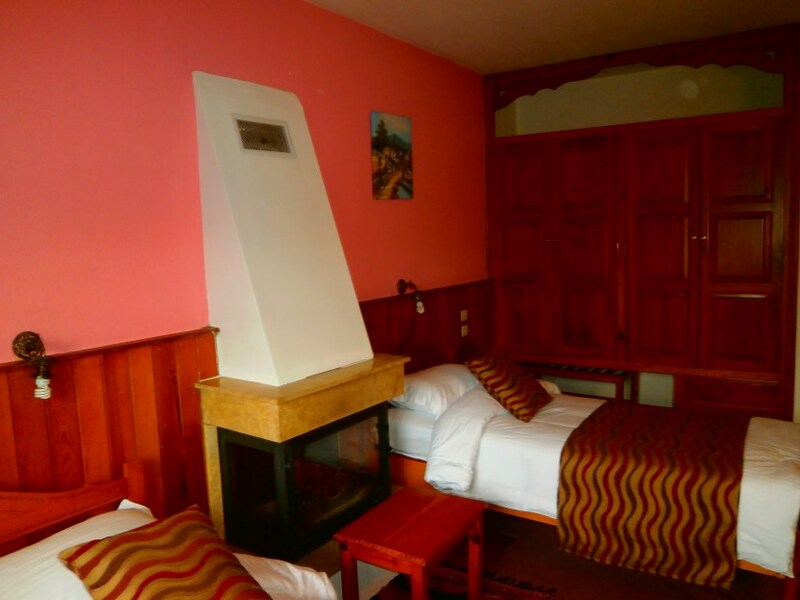 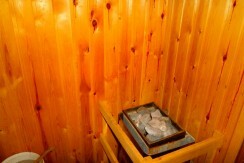 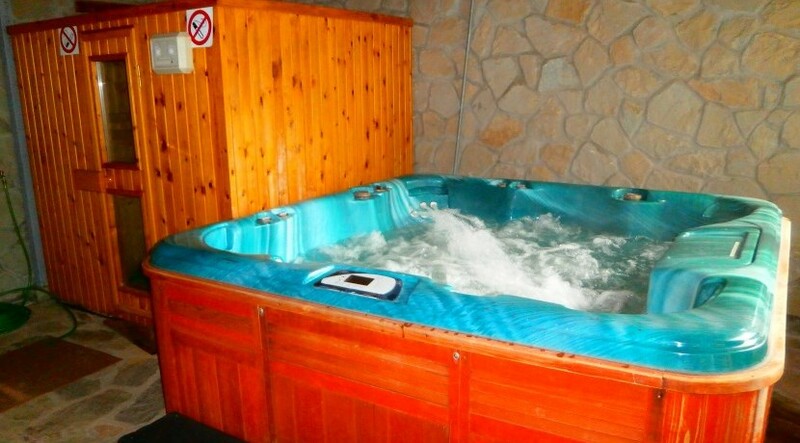 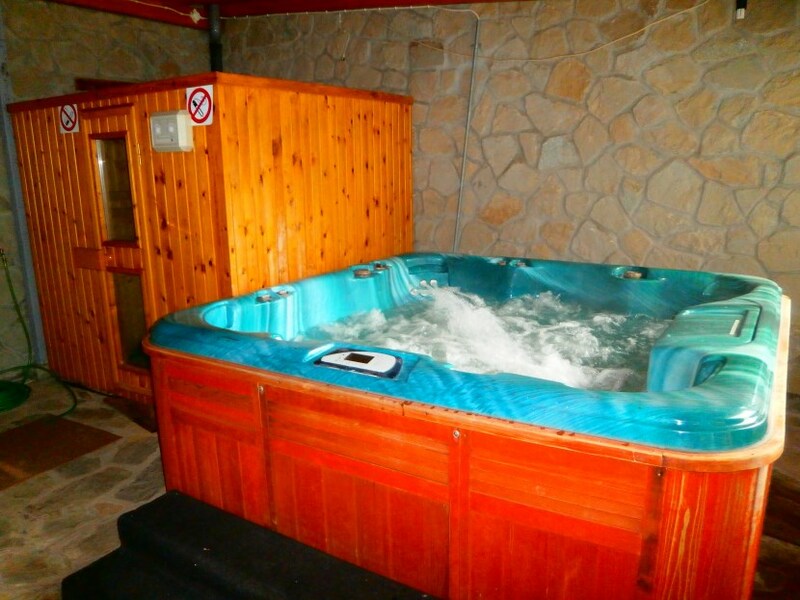 Fireplace – 20€/day, Sauna – 20€/60 min. 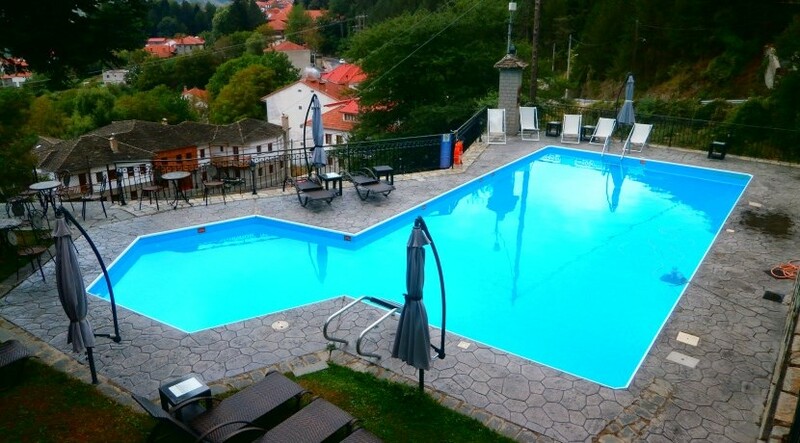 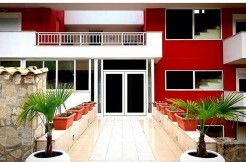 Description of Garden: Private garden, Parking, Swimming pool. 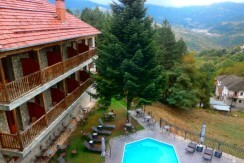 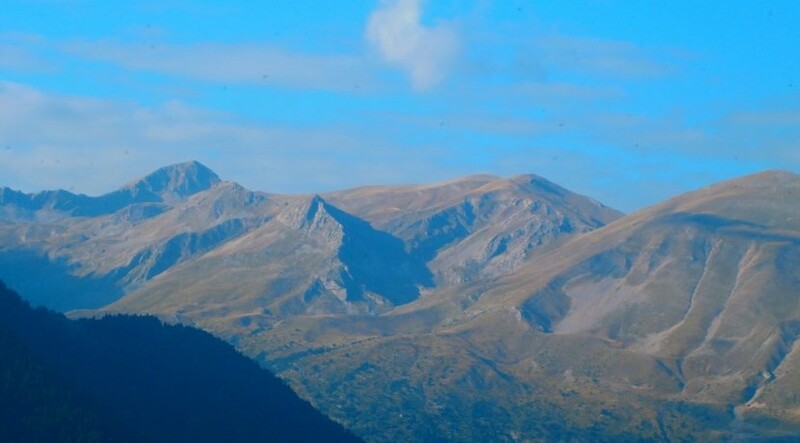 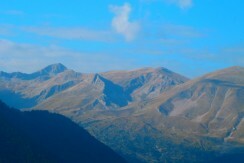 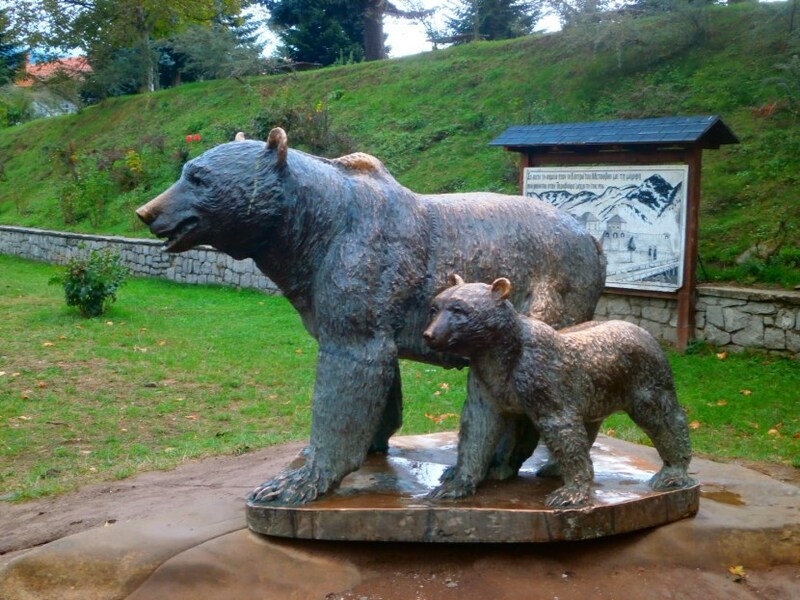 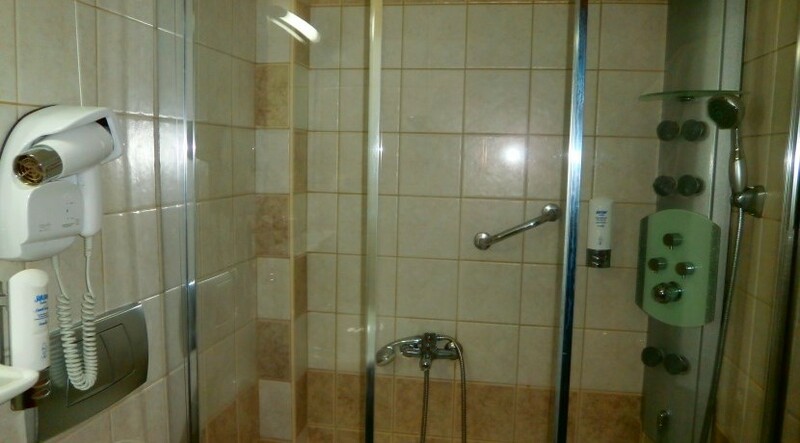 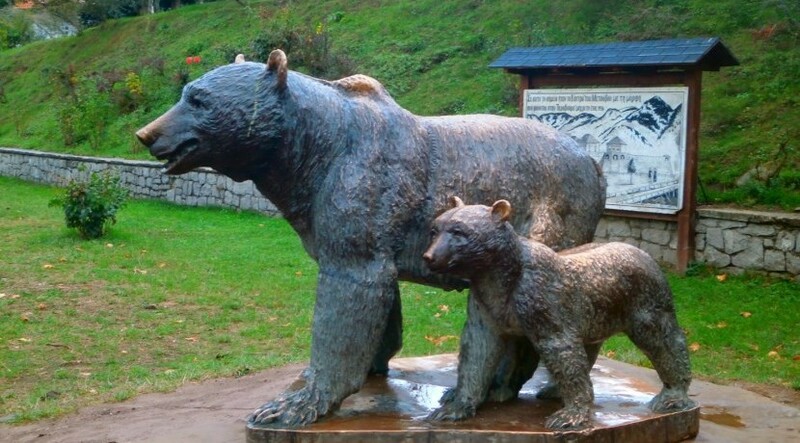 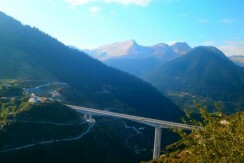 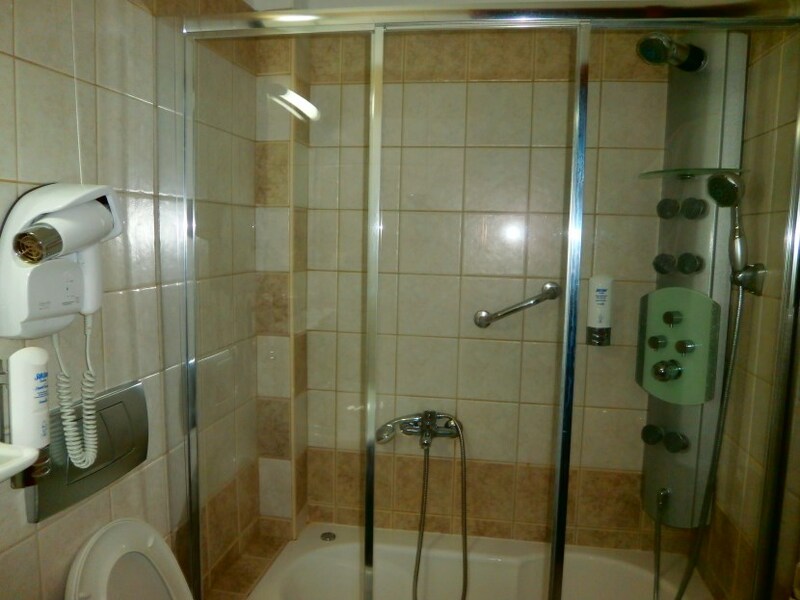 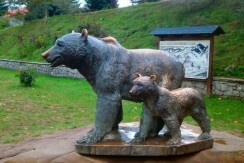 Distances: From the city center 600 m.
For 5 nights or more hotel offer discount 10€/night. 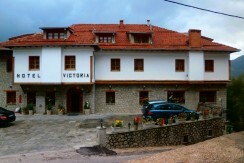 Room for 4 person 80€ per night with breakfast, Low season. 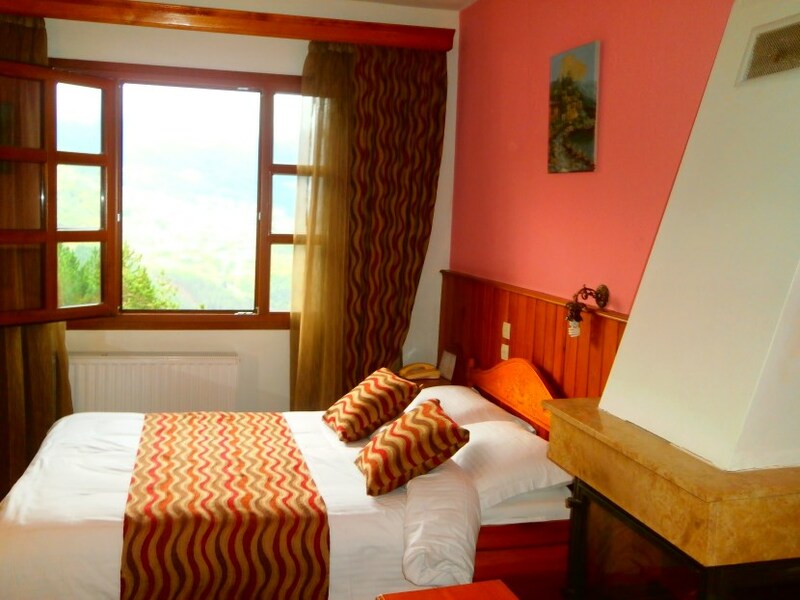 Room for 3 person 65€ per night with breakfast, Low season. 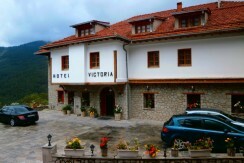 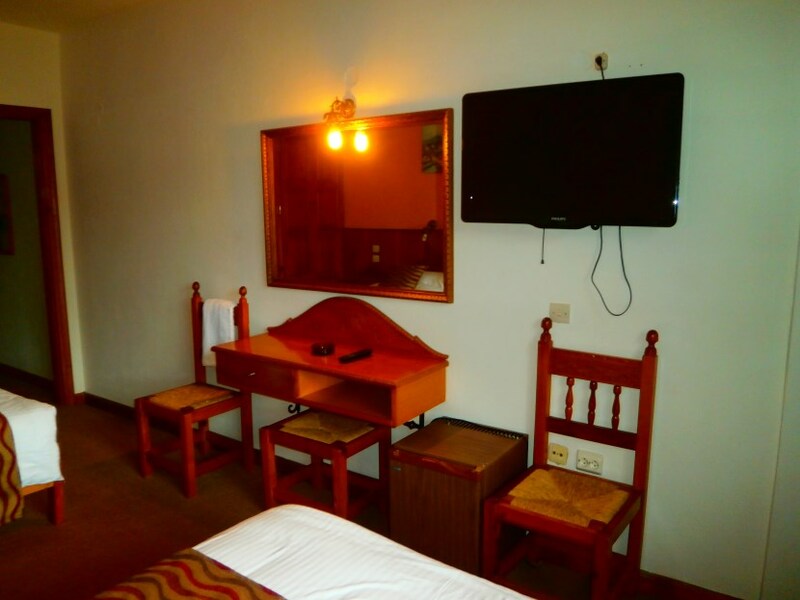 Room for 2 person 50€ per night with breakfast, Low season. 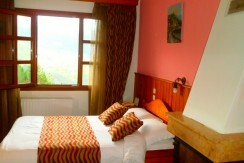 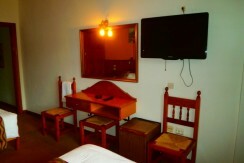 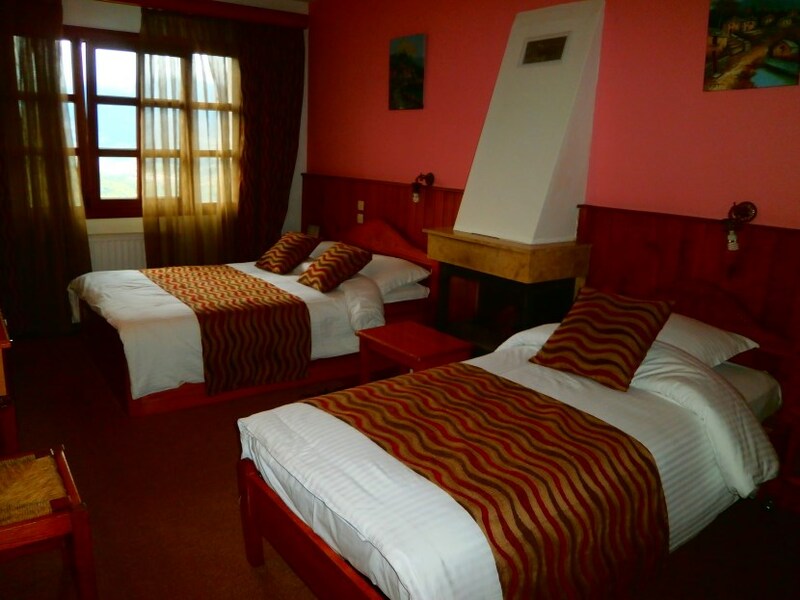 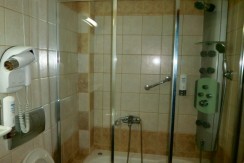 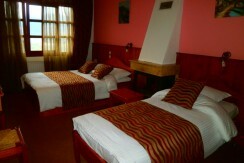 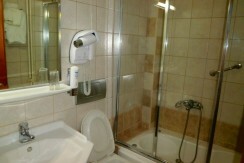 Room for 4 person 110€ per night with breakfast, Hi season. 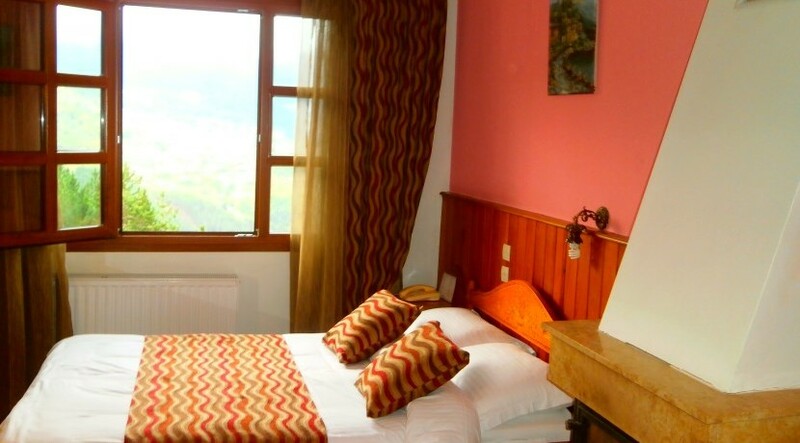 Room for 3 person 90€ per night with breakfast, Hi season. 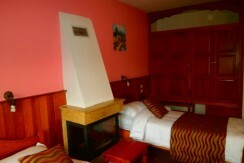 Room for 2 person 80€ per night with breakfast, Hi season. 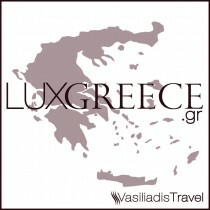 Transfers: Car Rent, Transfer from / to airport 1,30€/km. 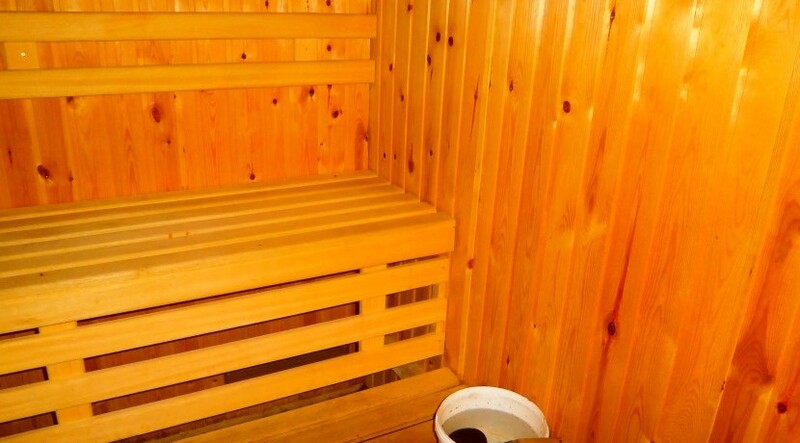 This price is for car or minivan 8+1 seats.